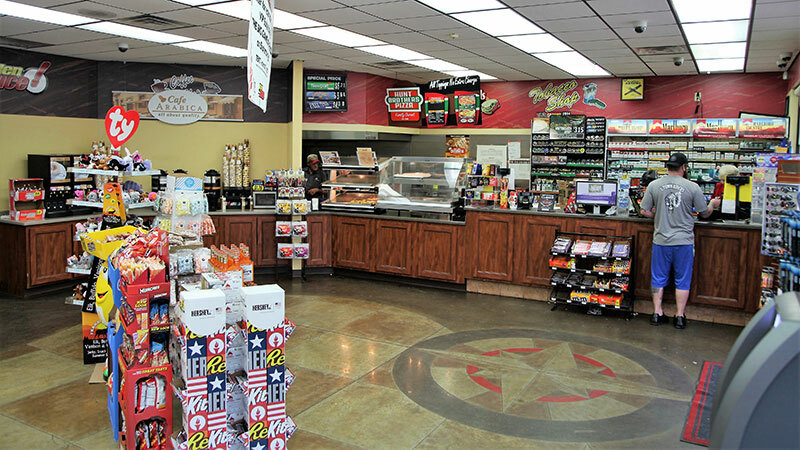 The Charles C. Parks Co. has been a full-service convenience store distributor since 1934. 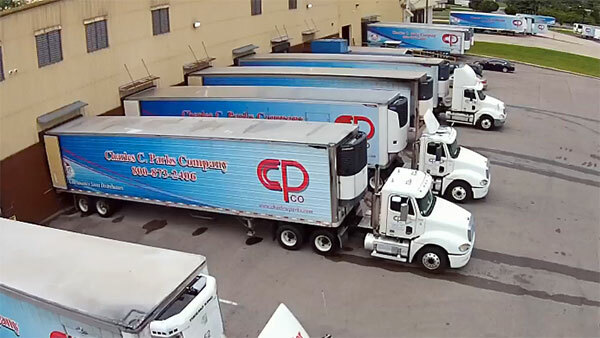 We operate from our warehouse and office facility in Gallatin, Tennessee and distribute to convenience stores in seven Southern states. 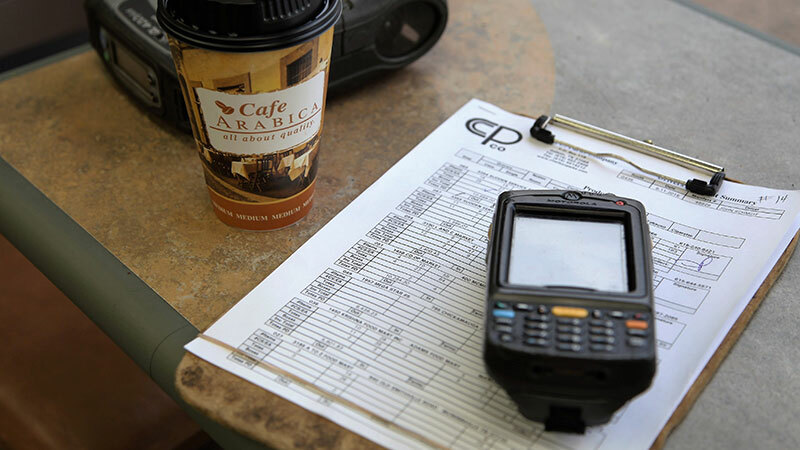 We pride ourselves on delivering customer service, efficiency, and innovation to meet the needs of our customers whether it be an independent convenience store or a multi-unit convenience store operator. We will stand on the strength of our reputation and the mutual trust among the customers and employees of Charles C. Parks Co.